At more than 90,000 sq. ft. and five stories, NOCHI provides a setting where everyone can enjoy New Orleans-style food and hospitality. 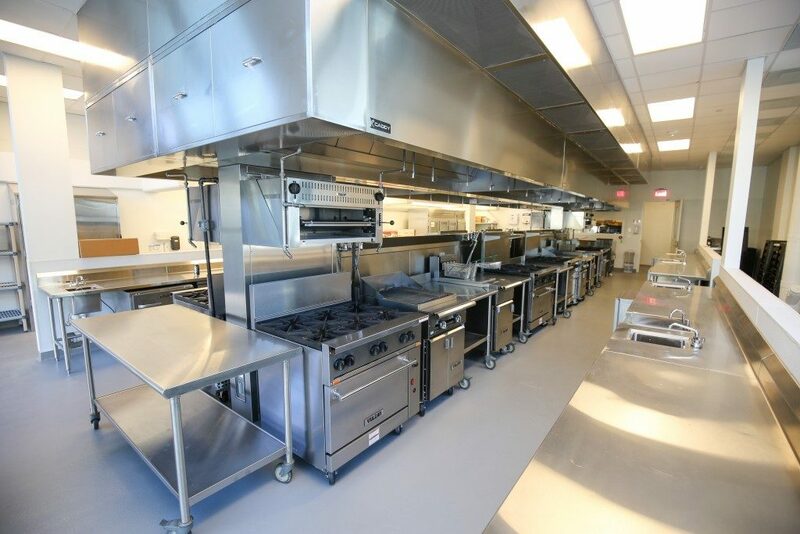 Students and guests can showcase their talents in teaching kitchens, a beverage lab, lecture classrooms, computer lab, and even at the on-site restaurant, NOCHI Café by Gracious. NOCHI is located at 725 Howard Avenue, New Orleans, LA 70130. More more info, visit https://nochi.org. 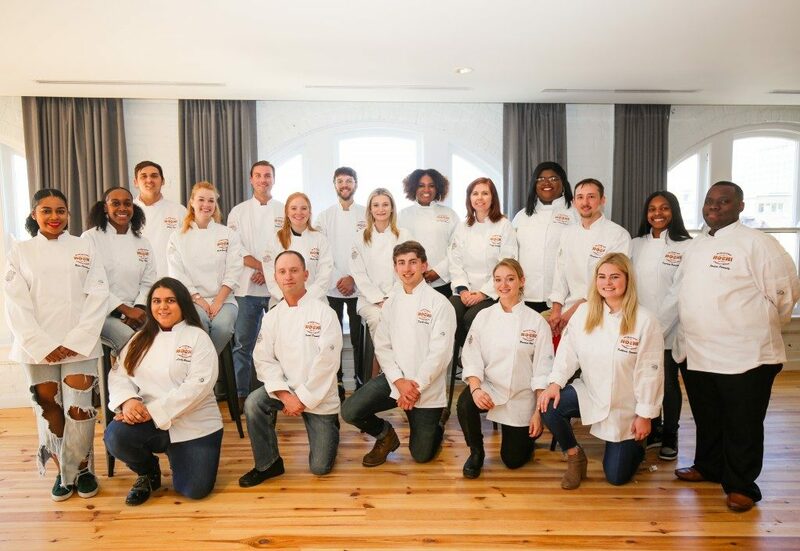 This entry was posted in Food and Wine News and Headlines and tagged New Orleans Culinary & Hospitality Institute. Bookmark the permalink.